Was invited to speak at a conference in Uzbekistan. 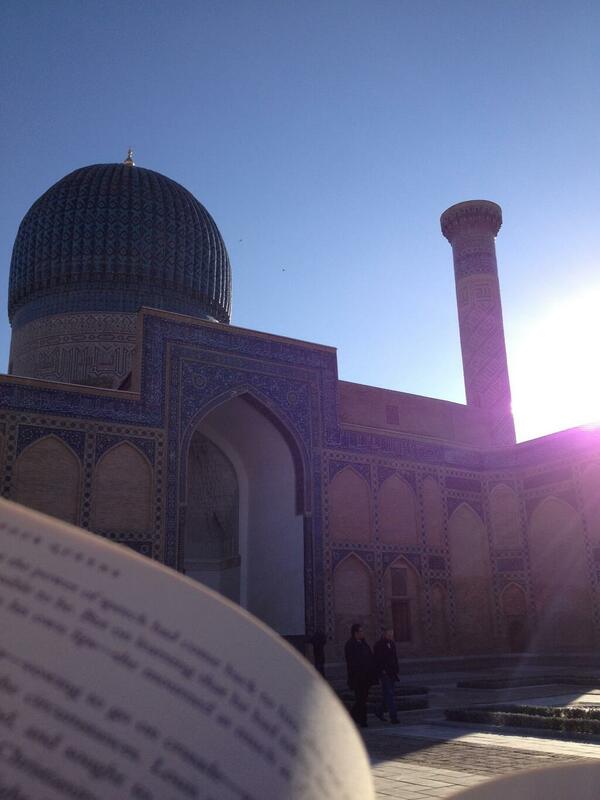 Life is good: I’ve read a book in Samarkand. How cool is this? Pretty darn cool.